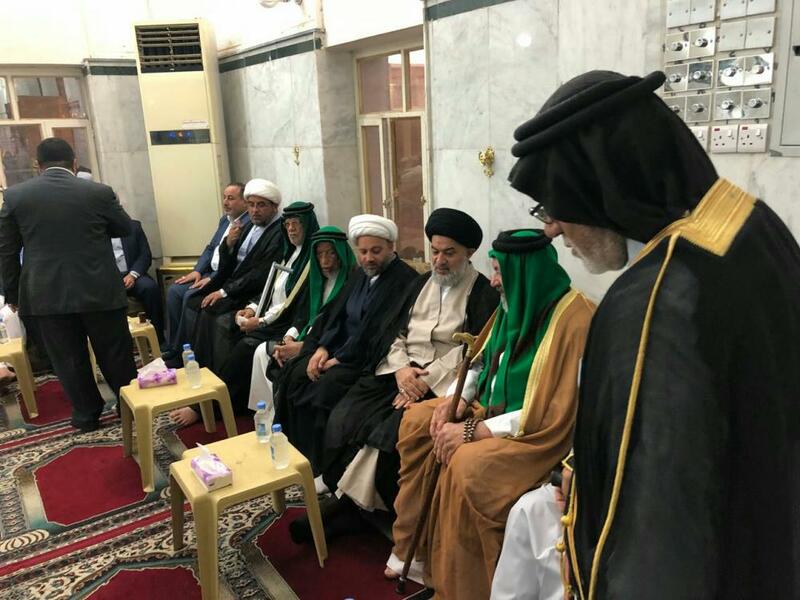 The representative of the supreme religious authority visits the families of the victims of the demonstrations and conveys his condolences and expresses his solidarity with them. 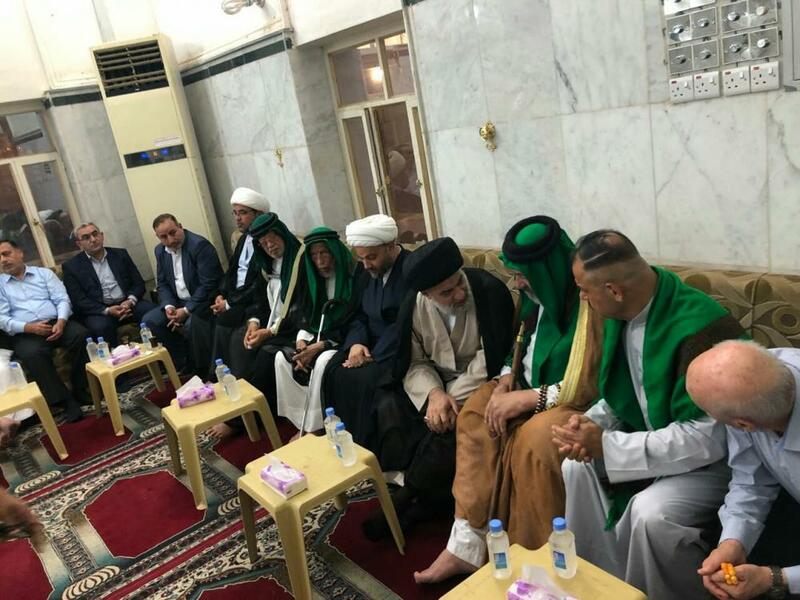 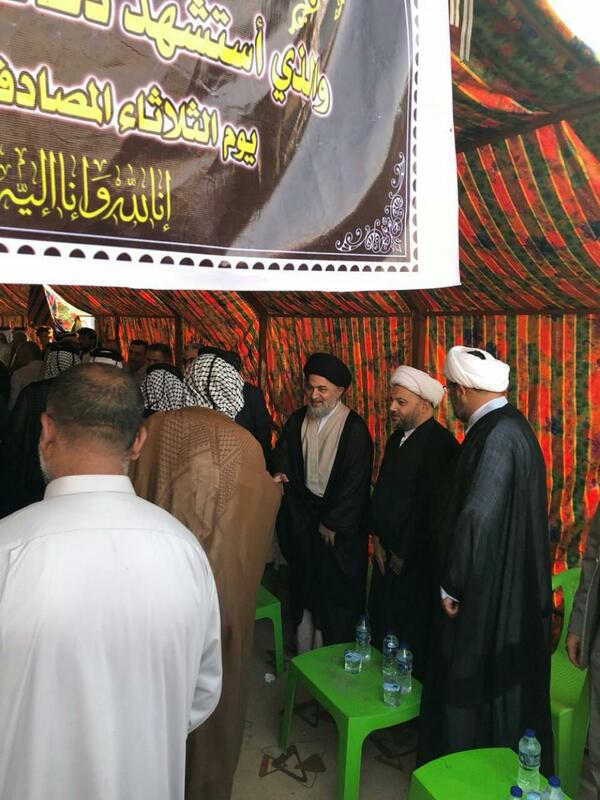 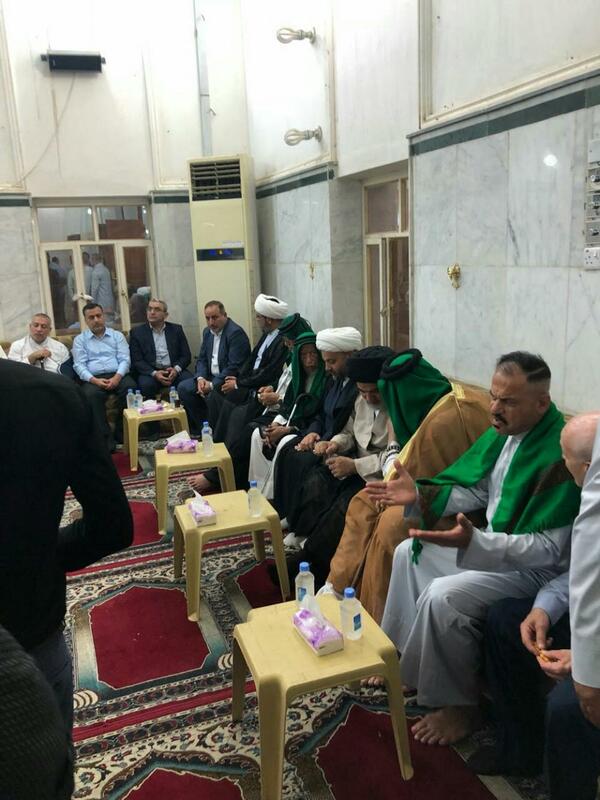 In a tour that included all condolences councils held for the victims of the demonstrations in Basra, the representative of the supreme religious authority, his eminence Sayed Ahmad al-Safi has visited on Thursday September 6, 2018 these condolences councils held for the victims of the demonstrations of the citizens of Basra to ask for their legitimate rights. 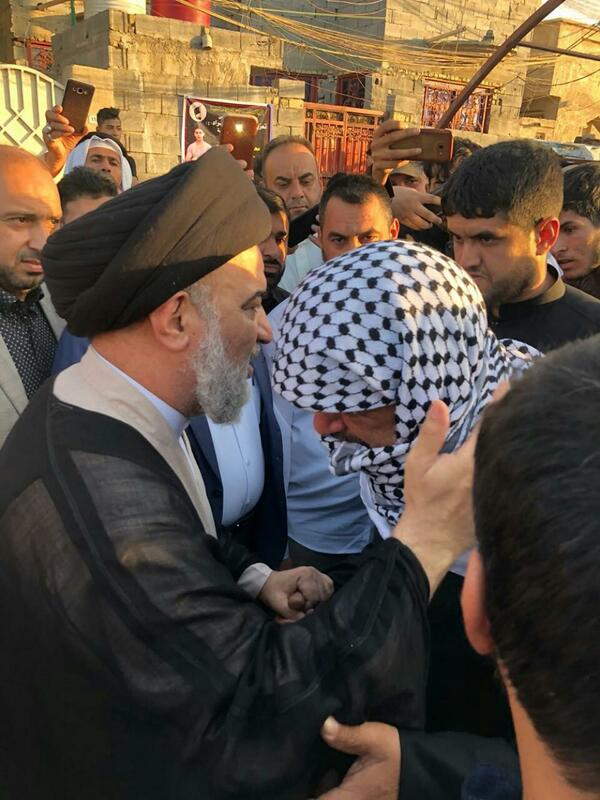 The reporter of Al-Kafeel Global Network who accompanied his eminence in this tour, stated: "Sayed al-Safi has conveyed to all the families of the victims in every condolence council, the greetings and condolences of the supreme religious authority and its solidarity with them, represented by his eminence Sayed Ali al-Sistani." 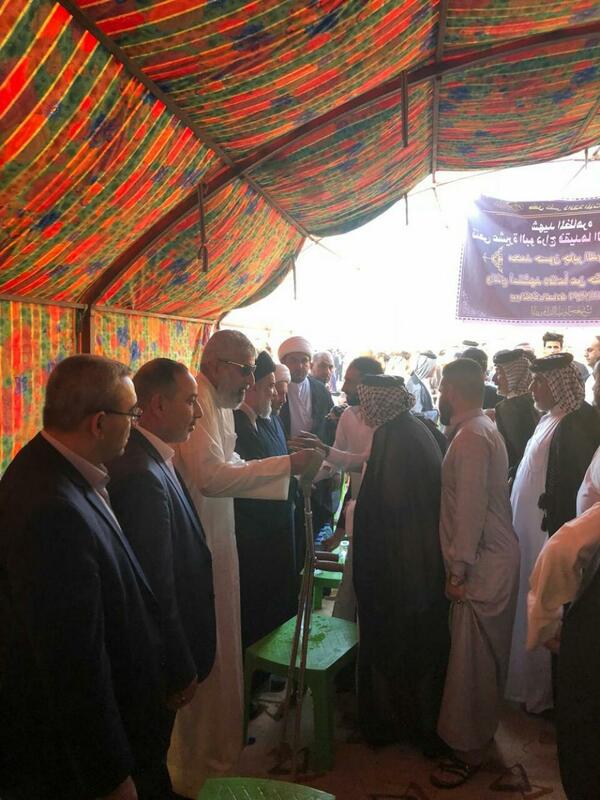 His eminence the supreme religious authority has sent on Sunday September 2, 2018, his representative Sayed Ahmad al-Safi accompanied with a team of experts to help to solve the drinking water in the province of Basra. 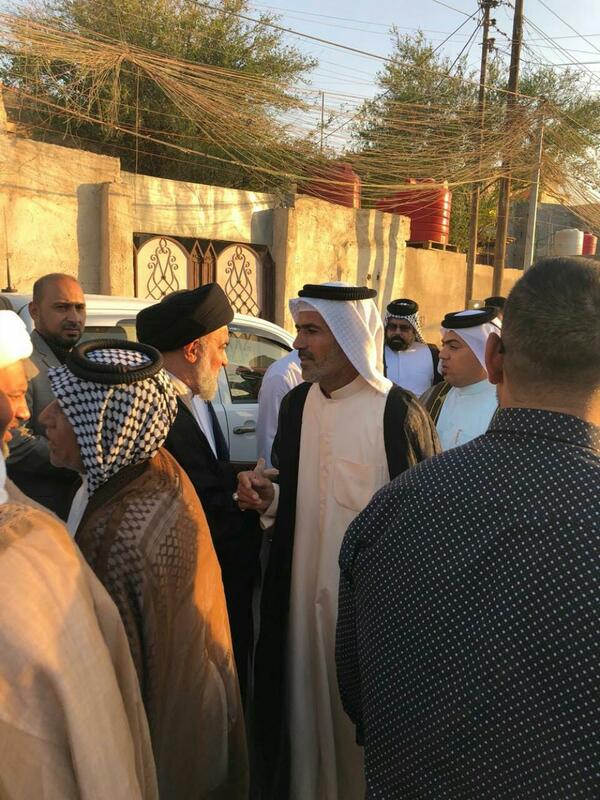 And Sayed al-Safi has stated earlier: “Sayed al-Safi stated: "The supreme religious authority Sayed Ali al-Sistani, has entrusted us with a specific mission, which is to help the people in Basra to overcome their great plight on the water issue. 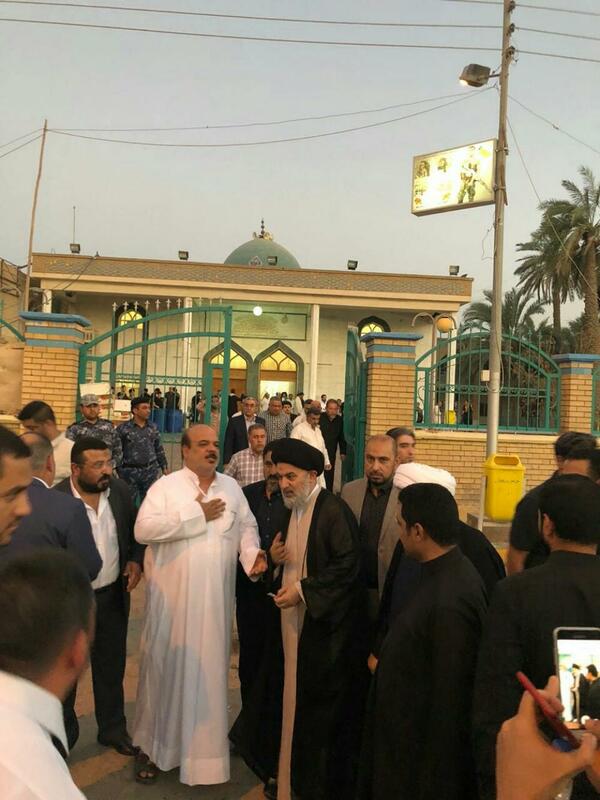 And we continue day and night, to develop plans and solutions, whether immediate ones or for the future to overcome this problem, and we have practically begun implementing it as much as we can."